Please Note: This isn’t a full review as I’ve only had 2 days with the camera in question. Think of this as more of a First Impressions. On a whim I decided to rent the Sony 16-50mm f/3.5-5.6 kit lens for a local first-time convention: Hydra Comic Con in Santa Clara Convention Center. It was a lot smaller and more compact than my current favorite, the Nikon D750 w/ f2.9 24-70mm lens and a lot of reviewers and people I know recommended it to me when asked. When I first got it, the small size and weight was definitely a welcome change from my bruiser, but when I started fiddling with the controls I ran into a couple of problems. Going back to a 1-mode dial system rather than the 2 dials I’m used to on DSLRs is a pain since I’ll have to also use the scroll wheel to have control of both the Shutter and Aperture settings in Manual Mode (I typically don’t use Auto, Shutter, or Aperture Priority). Thankfully most of the controls can be customized to perform different functions, but the missing mode dial will be sorely missed. There are a couple of things that these Mirrorless cameras can do that DSLRs still cannot. The Electronic View Finder (EVF) will actually display the same data as the rear LCD screen (if you elect to use it) so that you can see before taking the shot how it will look. Also, because it is Mirrorless, the Autofocus can cover the entire image area. Combined with Sony’s Eyeball tracking feature, it does make the Autofocus quicker and reduce the amount of guess-and-check, or “chimping”, the photographer has to do. That being said, you’ll still have to do this with high-ISO (low light) photography without a flash as the Auto-ISO does default to having neutral lighting and colors. Small, light, and with E-Mount lens, very portable. LCD and EVF doesn’t have the same lag as point and shoot cameras. Can handle high-ISO shots similarly to a mid-range DSLR. Fast AutoFocus w/ eyeball tracking that covers ~90% of the screen / image area. Single Mode Dial – I still prefer to have both shutter and aperture to be easy to change while aiming. Lens Choices – Sony E-Mounts don’t have as large of a selection as DSLR Nikon or Canon. Video Record button in an odd place. – I don’t see how people won’t be starting with a shaky video. Battery Life – On paper, it can last about 400 shots and while it does seem to do that, 400 shots is still lower than most entry-level DSLRs. The a6300 is a good camera body for people who need a fast, portable camera. I still wouldn’t say it blows higher-end DSLRs out of the water aside from the fast and versatile autofocus, but they still have neither the endurance or the lens selection. I have to keep in mind that this is a trade-off for having a Mirrorless camera. If I had started with this camera system, I might be using this as my primary. Still, the ergonomics and lack of both physical controls and touch screen prevent me from using this as a primary camera….but maybe not as a Secondary or “side-arm” with the right lens? + : Compact while “off” + Cheap. – : Disadvantage: Kit lens quality of sharpness. Also, the current version is electronic so prefer for some lag while zooming. AF-compatible – Canon lenses only, sadly no “smart-adaptors” exist for Nikon. E-mount OSS are still needed to have full functionality such as image stabilization. Manual-only – The a6300 has extra features on the screen such as “focus metering” which gives a visual indication of what is in focus. 4K Video, though I have heard that while the AF works extremely well, several have complained about overheating issues. Best solution is to use multiple batteries. Nikon D7000 / D7100: Access to Nikon / 3rd party DSLR lenses with larger battery and dual-SD card slots. Similar ISO performance (Sony makes their sensors) but no eyeball tracking AF and has a slower memory buffer (while shooting in RAW). Sony A7: Full Frame Sensor and much better ergonomics at the cost of larger camera size and older, narrower AF system. Also uses the same battery so less shots-per-charge. Sony a6000: while about the same price as an entry level DSLR, it does have higher ISO and faster and wider range of AF points than cheap DSLRs. Compared to a6300, it has a slower screen refresh rate and the AF system is older. (Note, the hot shoe has black paint, which MIGHT interfere with 3rd party or non-Sony flashes and other hot shoe accessories). 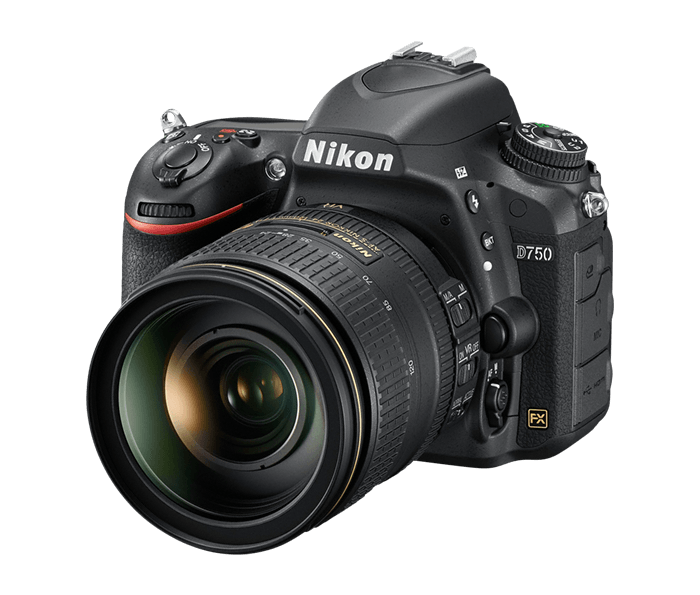 Most entry-level DSLRs: Still has a wider selection of lenses (especially Canon and Nikon) and larger batteries, but larger and usually has less / worse AF than the a6300. ~ by BlizzardTerrak on June 23, 2017.